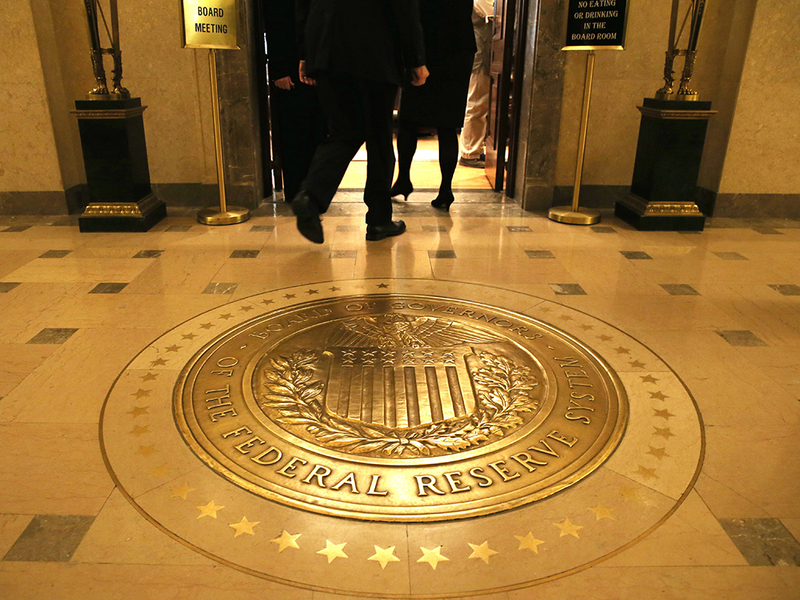 The Fed has two objectives: stable prices and firm economic growth. The Central banks stimulate the economy by cutting rates when the economy is slowing down. While lower rates can bring economic growth, they mostly come with an inevitable consequence: Inflation. A recession prompts the Central banks to cut rates, as seen in Effective funds rate chart on Heckyl’s EFI (Economic Financial Indicators) Platform, the 2008 meltdown caused by the financial crisis of the US bank led to a decline in interest rate. The graph above is of ProShares 30 Year TIPS/TSY Spread which represents the difference between ten-year US Treasury (TSY) & ten-year Treasury inflation-protected security or (TIPS). The spread is used as a leading indicator for inflation expectations. The nominal yield for TSY includes two components: the real rate of interest and the inflation compensation over the maturity period of the bond. For TIPS, the coupons and principal rise and fall with the consumer price index (CPI), so the yield includes only the real rate of interest. Therefore, the difference between the two yields reflects the inflation compensation over that maturity horizon, that is: wider the spread between the two yields, the higher investors’ expectations are. Since the spread has been decreasing, we can suspect the Fed to delay the rate hike. The employment figures released by US Bureau of Labor Statistics on September 4th, 2015, shows a decline in Nonfarm employment in the US since the December 2014 peak. Observing the past tightening cycles, employment growth was either accelerating or flat, which is not the same this time of the interest rate cycle. Crude oil prices have collapsed by over 60% in the last 12 months affecting energy sector earnings. The iPath S&P GSCI Crude Oil Total Return ETN tracks an index of a single, front-month WTI crude oil futures contract has fallen by nearly 66% from 25.76 in September 2014 till date. The energy sector makes up a large portion of the US economy, so lower oil prices negatively affects the economy. Another way of looking at decline in oil prices is, since consumers in US spend less on oil & transport, the consumption starts increasing, as the lowers fuel costs drive the consumer prices lower and household disposable income increases. The US Change in retail sales shows an oscillation between -1.50% & 1.50% with a few prominent peaks in 2001 & 2006, which was the time FED increased its rates. We are yet to see a spike in the Consumerism that can drive a rate hike. Since long-term assets are usually above the rates of return of short-term interest rates, markets expect people to borrow at the short-term interest rate and buy long-term assets to profit from the spread. That is what investors do. The long-term assets could be business or equities. People also borrow for consumption. Borrowing to buy is favorable because, over the short-term, the assets bought tend to go up, which rewards the leveraged borrower. That catalyzes asset price appreciation and most economic boom. It also leads to the built up of leveraged long positions. This can be seen in the graph below which uses the Compare feature on the Heckyl’s EFI platform, every time the FED has cut rates, it has sent SPY to new all-time highs in the last two decades. That’s where we are now, interest rates around the world are at or near 0%, spreads are relatively narrow (because asset prices have been up, refer figure 2) and debt levels are increasing. Therefore, the Central banks have limited ability to ease at a time when the risks are more on the lower side than the upside and most people have a dangerous long built up. On the global front, bankers & economists have responded in a similar way. 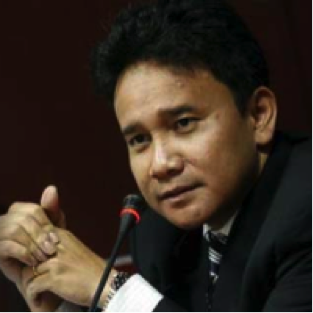 Mirza Adityaswara, senior deputy governor of Indonesia’s central bank, said, “We think US monetary policymakers have got confused about what to do. The uncertainty has created the turmoil”. 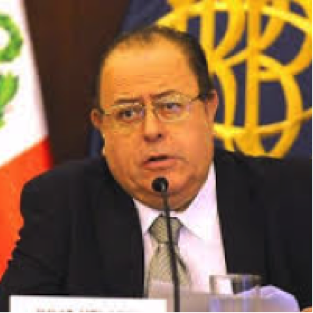 Meanwhile, Peru’s central bank governor, Julio Velarde Flores, said, “The uncertainty about when the Fed hike will happen is causing more damage than the Fed hike will itself”. 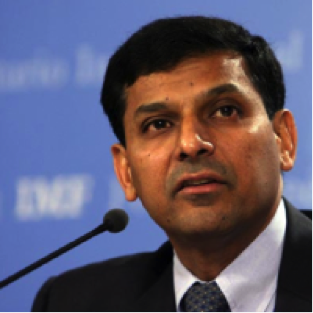 In his statement to Wall street Journal, Raghuram Rajan, governor of India’s central bank, told: “It’s preferable to have a move early on and an advertised, slow move up rather than the Fed be forced to tighten more significantly down the line”. 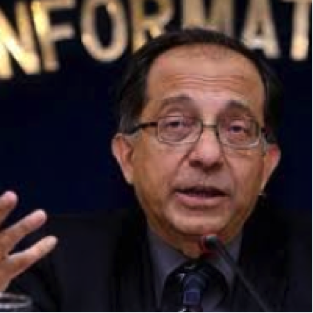 The World Bank’s chief economist Kaushik Basu, however, said that the Fed should keep rates on hold next week to avoid “panic and turmoil” in emerging markets. 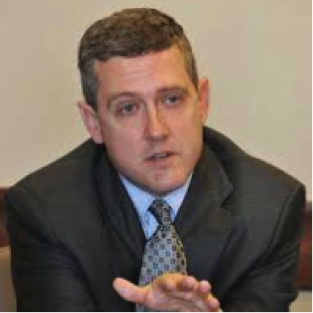 James Bullard, President of the Federal Reserve Bank of St. Louis quoted, “There is definitely less confidence, a lot less confidence” about how inflation works. There seems to be expectation among emerging nations to gain from diminishing US exports post rate hike but at the same time, a fear of increased volatility concerns. Fed meets this week to decide if the U.S. economy is ready for an increase in the rate, which has been near zero since 2008 in an attempt to stimulate growth during and after the Great Recession. Continue reading our next series of this blog to find out, what cues lies ahead for traders. In case of any questions ,write to us at info@heckyl.com.